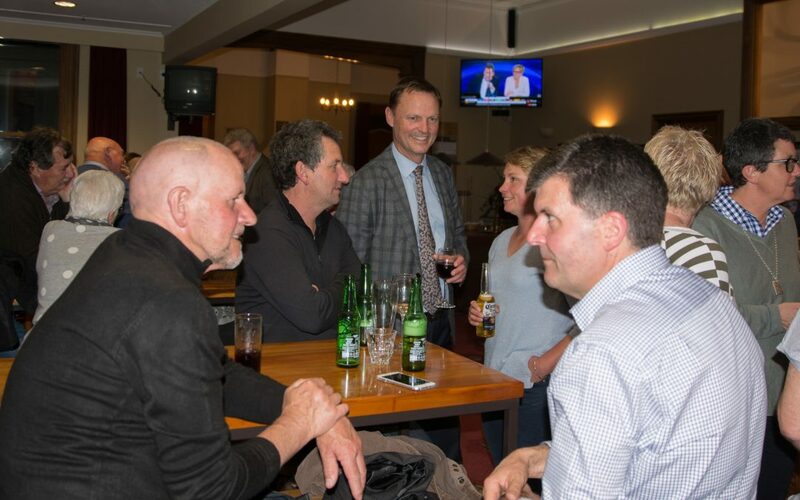 As the votes rolled in on Saturday night everything was running to plan for the National incumbent in the blue stronghold of Wairarapa, with the only surprise being the nationwide obliteration of the Maori Party. Provisional results show Wairarapa MP Alastair Scott has retained his seat winning 14,988 votes, but he says “it’s not over yet”. New Zealand First leader Winston Peters might not have as much power as people believe, he said. 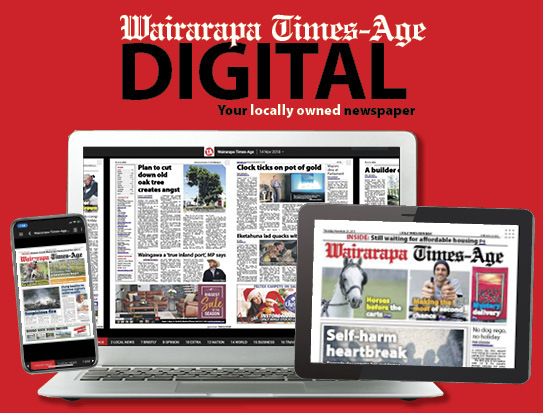 Labour candidate Kieran McAnulty had managed to close the gap between the red and blue rivals in the Wairarapa electorate. He more than halved the difference that had separated the two in 2014, turning a landslide defeat – which separated the two by 6771 votes – into a less convincing winning margin for Mr Scott of 2746. But the movement came as no surprise to Mr Scott. “I was expecting Kieran to make some inroads into that number,” Mr Scott said. 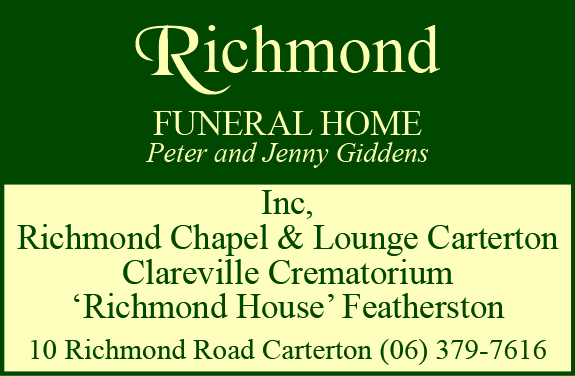 Mr McAnulty had been in the electorate “every day” and had raised his profile locally as the economic development manager of Masterton District Council. The real shock was the complete disappearance of the Maori Party. “I did not expect that,” he said. Mr Scott was confident the National Party leadership would drum up the numbers to form a government. He was pleased to come away with the win after what had been a hotly contested campaign, the most vocal doubters often drawing attention to the fact Mr Scott lives in Wellington. “A few people talk about that… very few people are concerned about it,” he said. Looking forward, it would be business as usual for Mr Scott as he promised to continue to place an onus on the economy. “It’s always been my approach,” he said. Mr Scott said that focus was now more important than ever as employers were struggling to find enough workers in Wairarapa. “It would be great if we can get a few more people into Wairarapa to do the work,” he said. Mr Scott said he would pay more attention to the issues around freshwater in the region. He was particularly concerned with issues around the One Plan in Tararua. Mr Scott said he had received many congratulatory phone calls and texts on Sunday morning, among them people he had not seen in a long time which had been “really nice”. It showed the huge interest in the election, he said. He was grateful for the work of a “great” campaign team. “I have to thank all the voters that voted for me as their representative,” Mr Scott said.